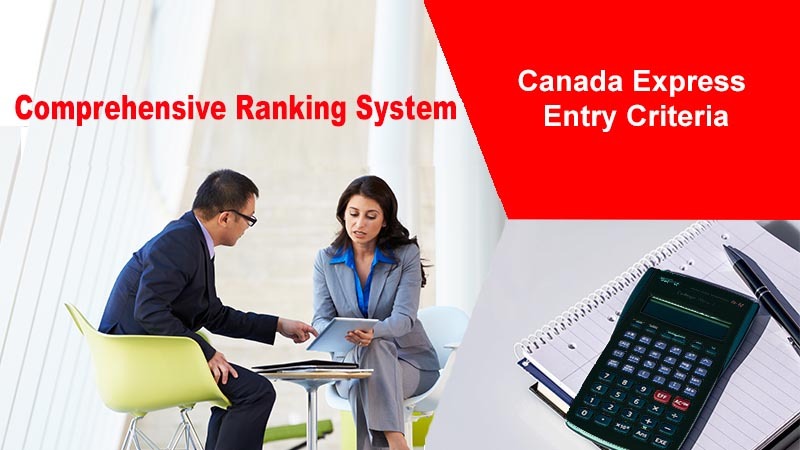 Essentially, the key purpose of the Canada Express Entry is to give the control over the selection of prospective migrants under skilled workers category to Canadian Government through Citizenship and Immigration Canada. Towards, that objective and as a precursor to minimum 67 points criteria, a system whereby the applicants interested in migrating are ranked against each other, using a set of parameters. The tool containing these parameters, ranking and selection is called the Comprehensive Ranking System (CRS). Parameters relating to a provincial nomination or a qualifying job offer of arranged employment. Total number of points available under the Express Entry CRS is 1,200.